Bret Hart wallpaper . 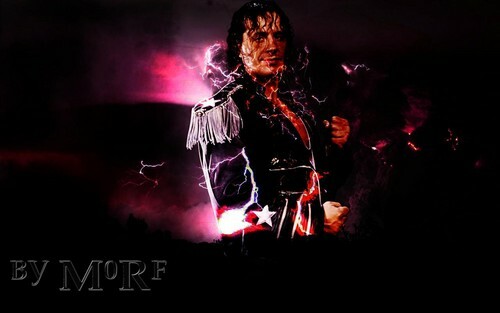 Bret Hart wallpaper . 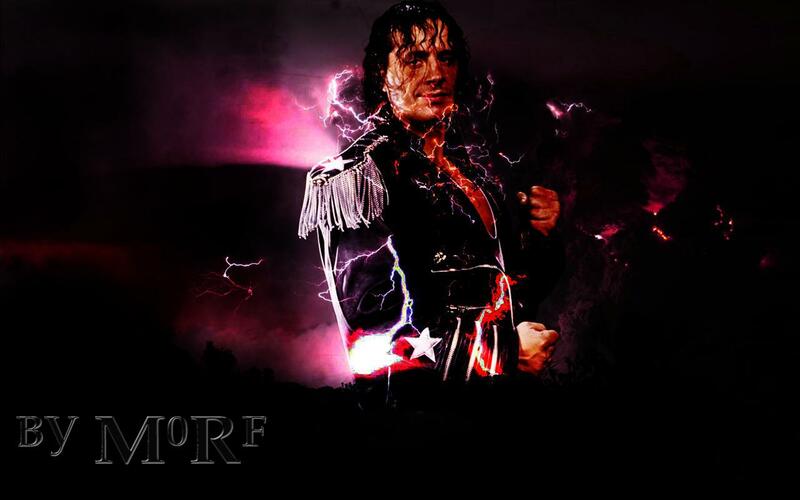 HD Wallpaper and background images in the WWE club tagged: wwe bret hart wallpaper. This WWE wallpaper contains concert, guitarist, and guitar player. There might also be fire, fire, flames, and inferno. my favorite canadain wrestler ever, the best there was, the best there is, and the best there ever will be...!